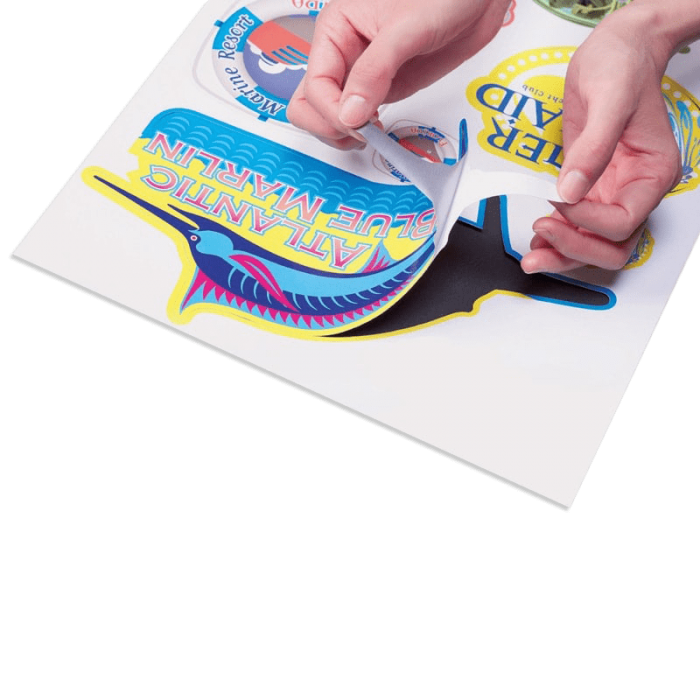 Innovative new 1.6m LED UV printer/cutters with unique creative features, low running costs, the ability to print to a wide range of materials and a highly efficient workflow. 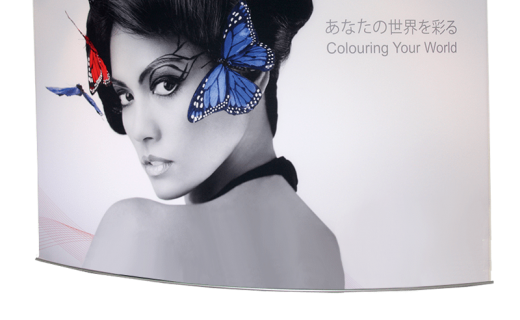 The UCJV150-160 is an excellent entry model designed with UV-LED printing technology and Print & Cut function. 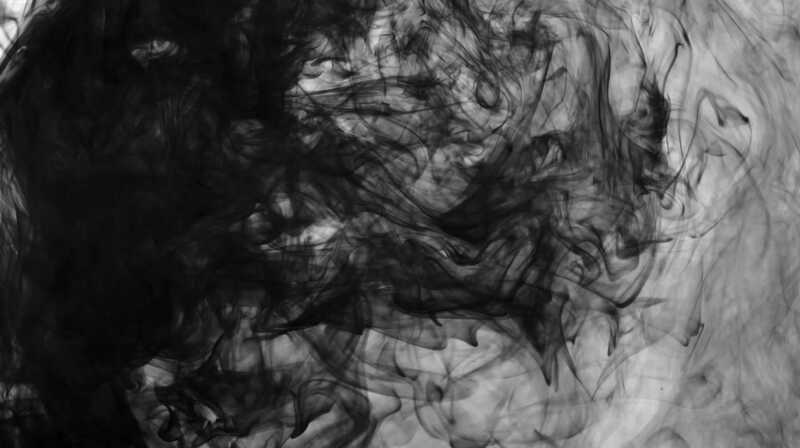 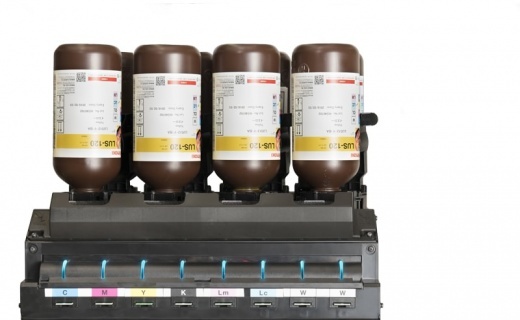 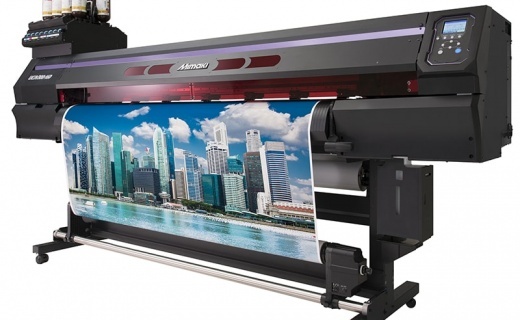 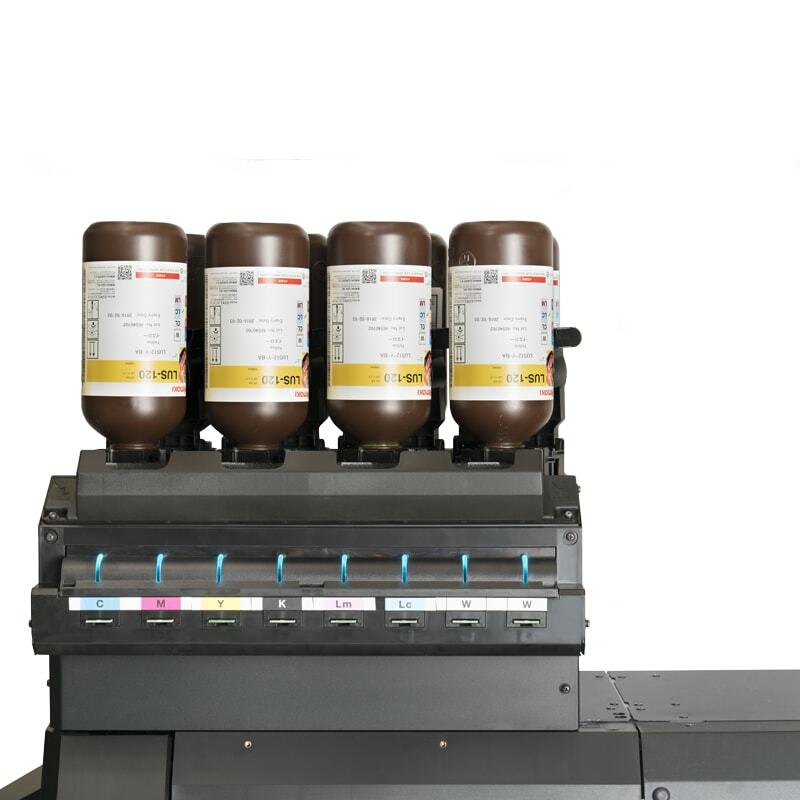 It can quickly meet various demands of todays printing customers. 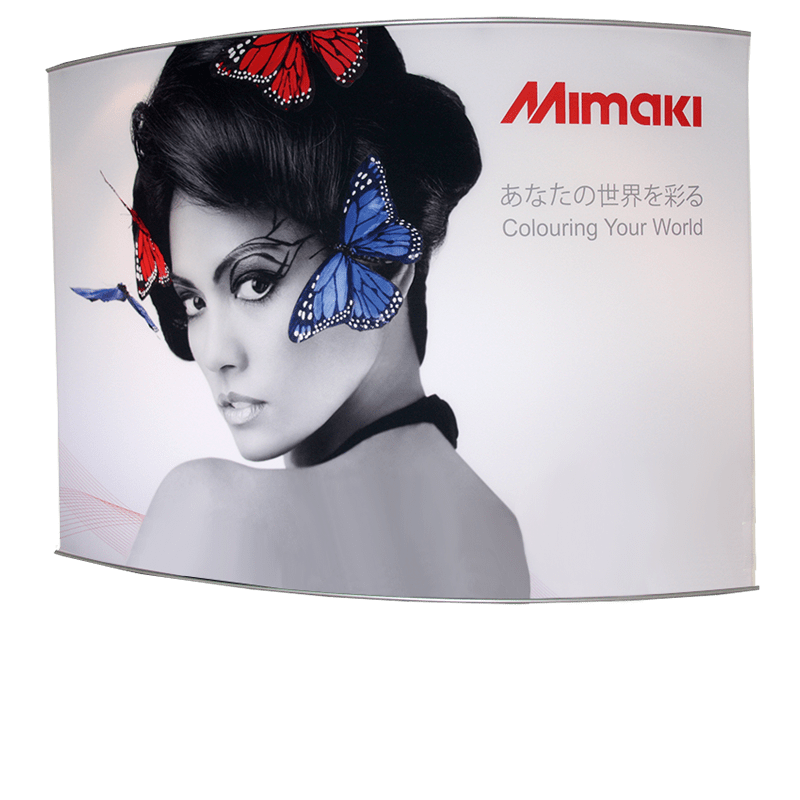 The UCJV300-160 is a high-spec model equipped with Mimakis 4 layers print function in addition to UV-LED print and Print & Cut technology. 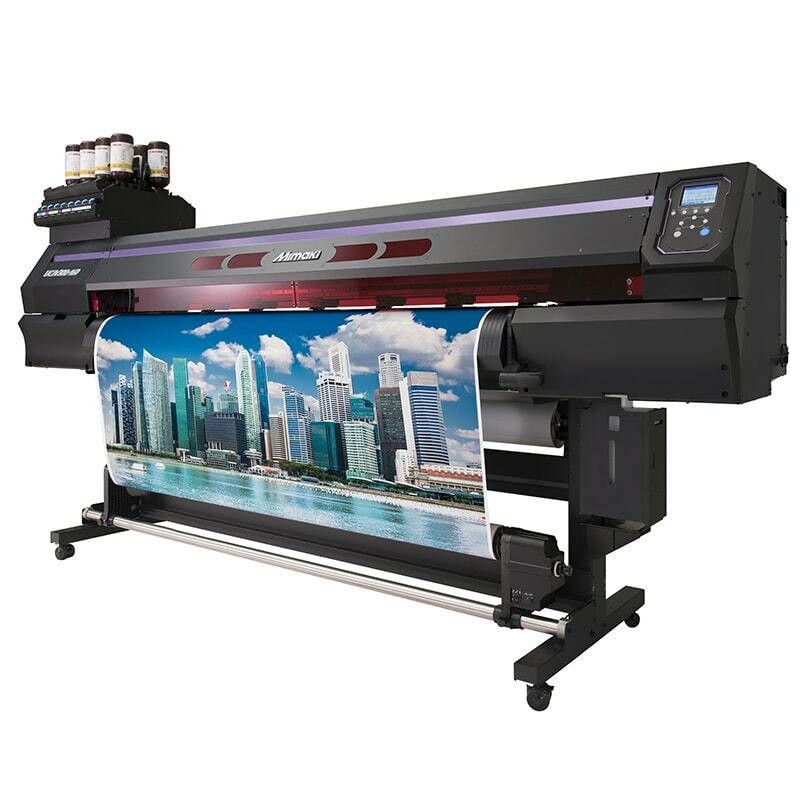 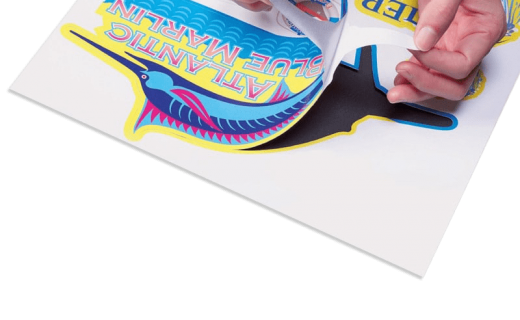 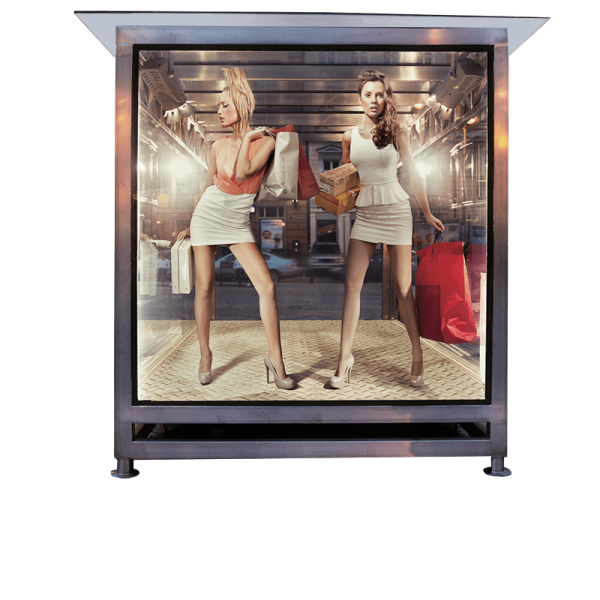 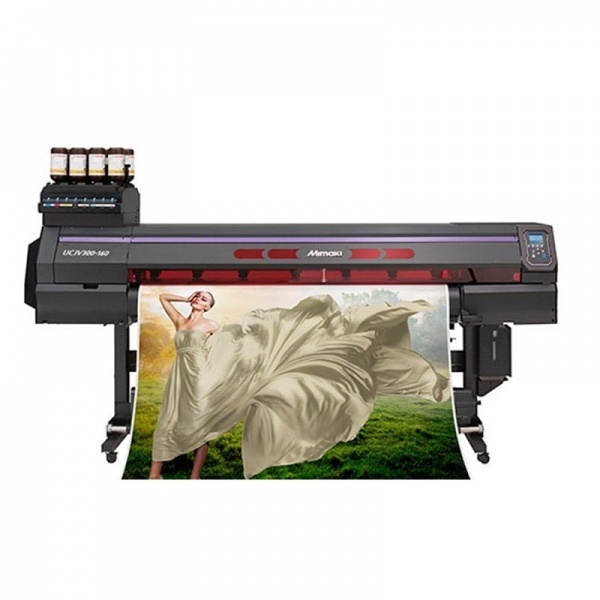 It is a versatile model supporting a wide variety of jobs by enabling a shorter delivery time to final product with UV LED printing with cutting edge design and features.